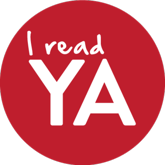 As we close this out “I read YA” week, guest blogger Curtis L. Crisler explains why there’s still a great disparity when it comes to YA books for young black male readers. Crisler’s bestselling Dreamist: a mixed genre novel, is geared towards today’s youth, a unique genre-bending narrative of the life of one remarkable young man, Charles Malik Jacobs. I believe that readers of color should see themselves living and breathing in the books that they read, and not just as wise or wily character sketches, but as fully developed protagonists and main characters. The future of YA lit is promising, indeed, but there’s a greater promise yet to be fulfilled. Curtis L. Crisler is the author of Tough Boy Sonatas (winner of the Eric Hoffer Award) and two other books, Pulling Scabs and WONDERKIND, a poetry collection on the musical genius of Stevie Wonder. A Cave Canem Fellow and Pushcart Prize nominee, Crisler is an assistant professor of English at Indiana University Purdue University Fort Wayne. He will be featured this fall as the “Future of African American Poetry” during Furious Flower’s decennial celebration at James Madison University. A poet’s spontaneous stroll through a gallery in the Philippines has led to a history-making collaboration. Angela Narciso Torres, Poetry Grand Prize Winner of the 2013 Willow Books Literature Awards, will be releasing her prize-winning collection on September 30, Blood Orange. 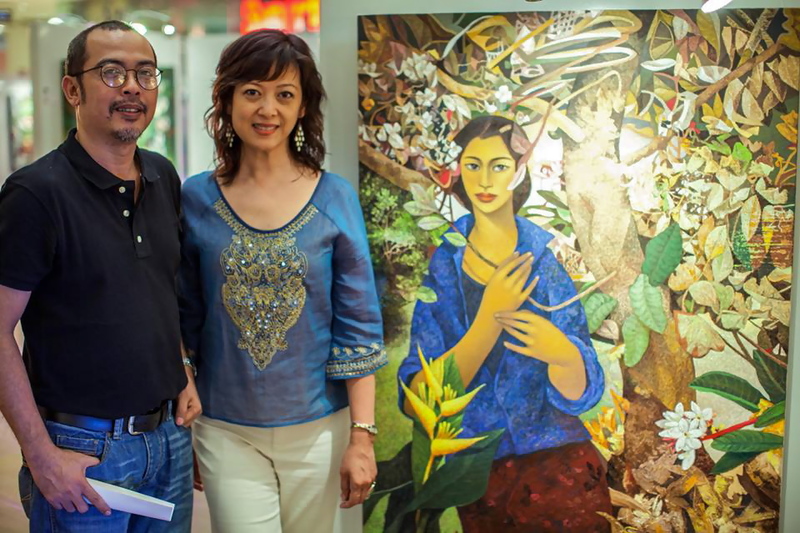 The richly detailed cover of the book is the result of a collaboration between Narciso Torres and acclaimed Filipino artist Hermes Alegre, who was unveiling a brand new painting, “Catalina,” at an exhibition of The Saturday Group of Artists at EDSA Shangri-la Plaza, Manila, Philippines. The next installment of his Aura series, Alegre’s painting immediately caught the eye of Narciso Torres, who happened to be visiting her ancestral home this past summer and heard about Alegre’s exhibition. The Willow Books Literature Awards recognize literary excellence in prose and poetry by writers from culturally diverse backgrounds. The Grand Prize winners were selected from a field of ten finalists. The prose winner is Angie Chuang and the Editor’s Choice winner is Rich Villar.